There are piles of stuff all over the house and outside too waiting to be 'expertly' packed into my van and spirited off to Puyallup for the Funky Junk Sisters Sale. I can't deny that I'm excited about this weekends sale, half the fun is being surrounded by so many incredible vendors. I'm beyond curious to see how the turnout is for their second sale, and if it's even better than June, then I'll be convinced that the internet is the magic key. 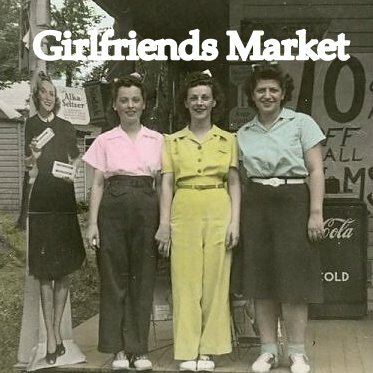 So far eight of our Girlfriend vendors will be there this weekend so you'll get a taste of what our sale will be like too. I hope you'll come out and visit us and shop lots. Be sure and stop by Erin Kiley's #43 and mine, #44, (Sharon's) on the corner. Had such a good time Friday night! Hoping to be able to come back up for the Holiday Market ....!